The FIA Action of the Year voting period is now live! 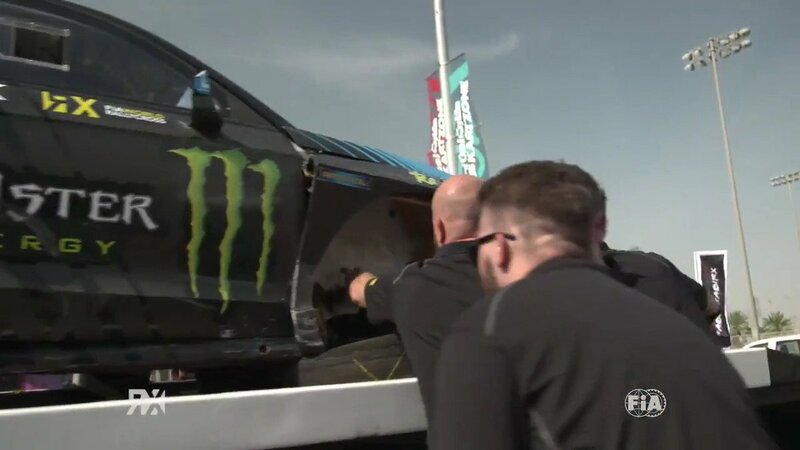 World RX has submitted the 'round the outside' move from Kevin Eriksson, which saw the Swede claim his first ever FIA World Rallycross Championship victory following his incredible move around the outside of the entire pack at the first corner in Germany. Since then, the online clip has amassed more than 10 million views online.